Home :: Bows :: PSE Uprising Compound Bow RTS Pkg 15-70# 14-30"
PSE Uprising Compound Bow RTS Pkg 15-70# 14-30"
The NEW PSE Uprising. Great Economy bow 14-30" Draw, 15-70#. 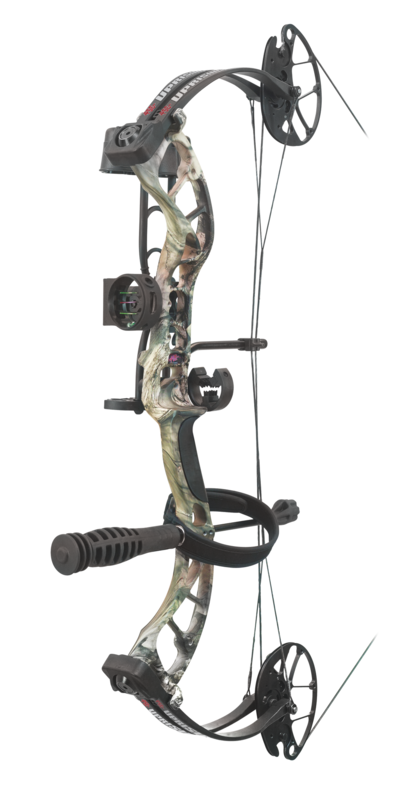 This bow package comes with an Octane Rest, 3 Pin Sight, Peep, D-Loop, Quiver, Stabilizer & Wrist Sling. So far we only have the Camo Right Handed, but LH & Black & Muddy Girl Colors will be available later.